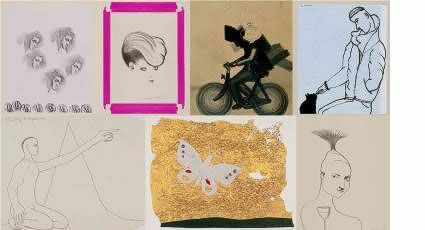 James Hyman Gallery is proud to stage one of the largest and most extraordinary exhibitions ever held in London, a presentation of one thousand sketches by celebrated Pop artist, Colin Self. One of Britain's greatest Pop artists, Colin Self is especially acclaimed for his drawings, as Richard Hamilton's praise makes clear: 'He's the best draughtsman in England since William Blake; he uses the pencil in such an individual way.' (Richard Hamilton). 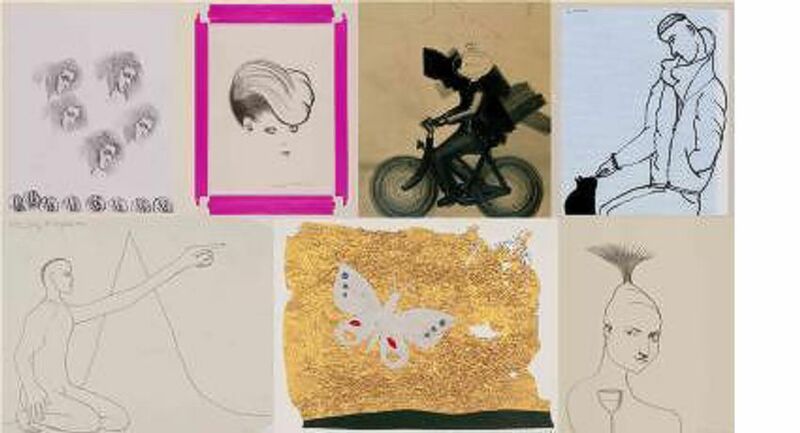 Widely respected by his peers (among them Michael Andrews, Frank Auerbach, Francis Bacon, Peter Blake, William Coldstream, Richard Hamilton, David Hockney and Allen Jones), Self's first exhibition, at the Piccadilly Gallery forty five years ago this November, included loans from Andrews, Blake and David Hockney. Colin Self. One Thousand Sketches presents unseen works spanning fifty years to provide an unprecedented overview of Self's achievements, an exhilarating insight into his working practice and an exciting exploration of his wide-ranging preoccupations.